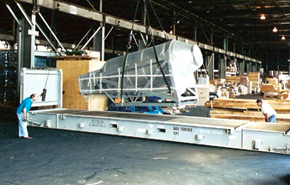 We operate with agility and innovation to provide unequaled service and value to our customers. 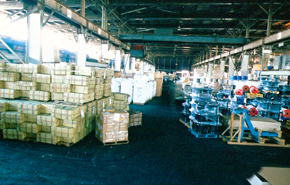 Harbor Freight is a diversified, full service trucking, warehousing and distribution company, conveniently located within the confines of the Port Newark/Elizabeth Marine Terminal. 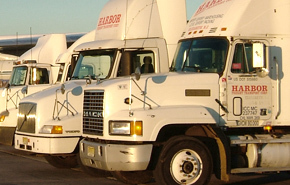 Harbor Freight has been a part of the trucking and import/export community since 1947, building an unequaled reputation for reliability within the industry. Harbor Freight, starting from one truck at our inception in 1947, has grown into a fleet of more than 40 trucks which service all of the tri-state area of NY, NJ & CT, as well as eastern PA.
Harbor Freight Transport Corporation has the equipment and experience to provide virtually any type of packaging or crating your business or organization may require. Harbor Freight has provided services on behalf of the following businesses.